Kohli fought a lone battle to bring up his 22nd ton in Test cricket. 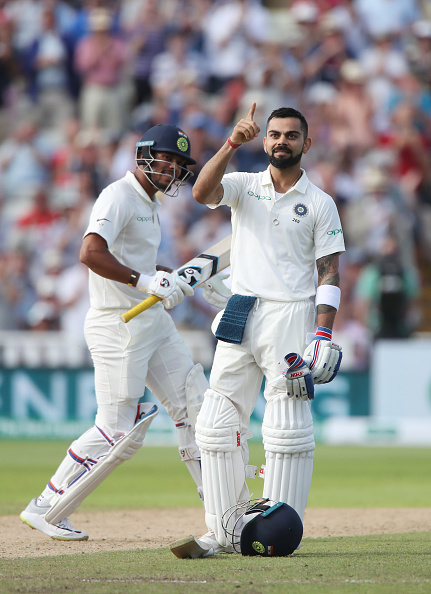 India skipper Virat Kohli recorded his maiden Test century on English soil during the second day’s play in the first Test at Edgbaston, Birmingham on Thursday (August 2). 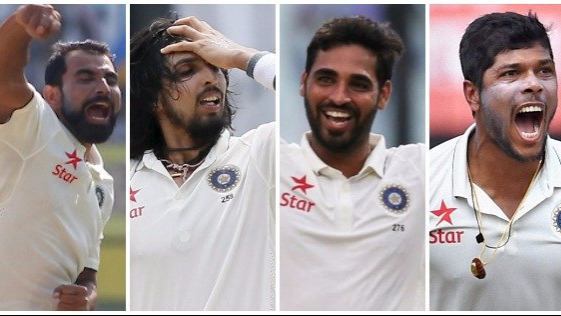 Responding to England’s first innings total of 287, India were tottering at 100 for 5 amidst adverse conditions. 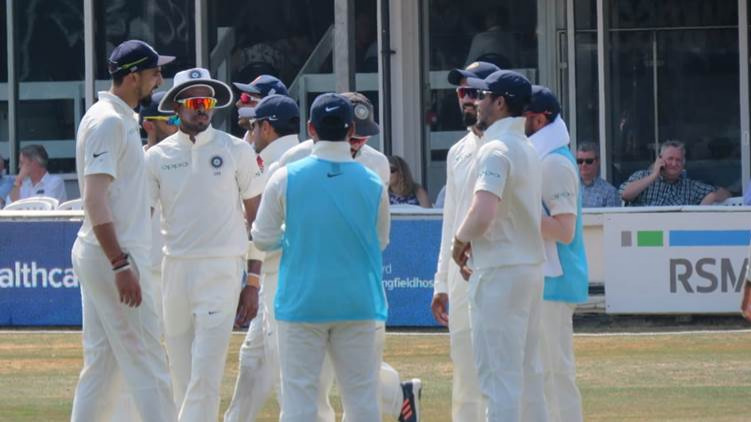 However, Virat was determined to bury the demons of his previous England tour as he fought a lone battle to compile his 22nd ton in Test cricket. The 29-year-old hit Ben Stokes for a square-cut four to bring up his century that came in 172 balls. Although Kohli benefitted from a dropped catch at second slip on 21, he hardly lost his focus all through the innings. 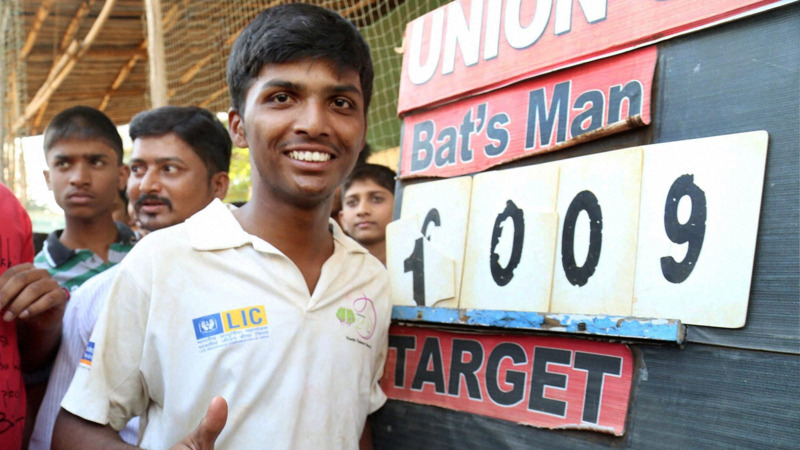 His crafty hundred was laced with 14 boundaries. It is worth mentioning here that Virat hasn’t been able to perform at his best in red-ball cricket on English soil despite boasting an awe-inspiring record all over the world. During the 2014 England tour, Kohli had aggregated only 134 runs at a dismal average of 13.40 in five Test matches. No wonder, this innings has come as a relief to him. Been a privilege to have seen this innings from Virat Kohli. A lot of heat on Kohli and produces a 100 in his first innings. #class ???? For one of the best stroke players in the world, this Virat 100 was about ‘not’ playing strokes. Left 40 balls alone. 26 against Anderson. That’s more than 4 overs of Anderson left alone!